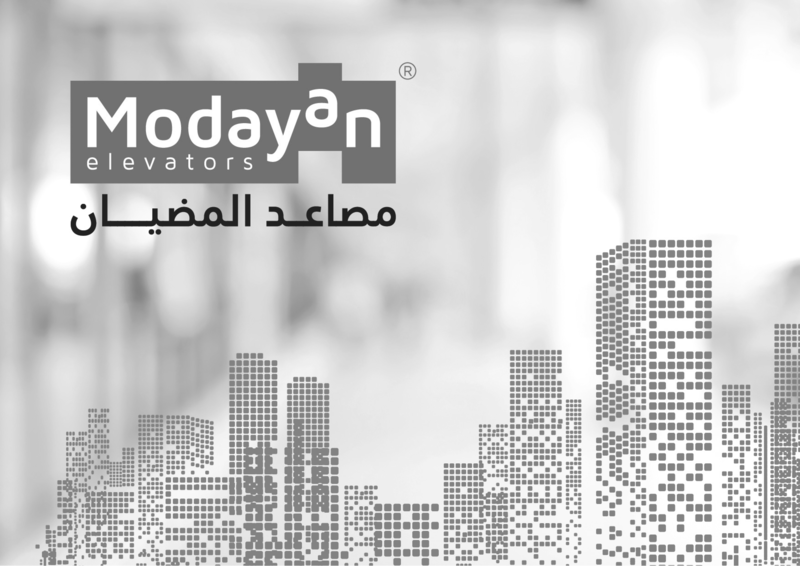 Modayan General Trading & Contracting Co. was established in 1980 and now we are well known as one of the major contractors in Kuwait in the field of Supply, Installation and Maintenance of Elevators and Escalators. 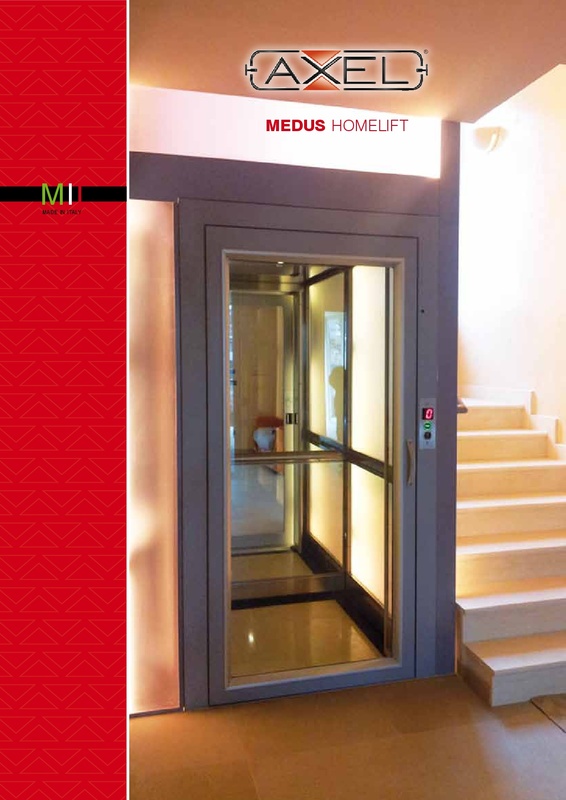 From passenger elevators to stair lifts, Modayan Elevators has a range of high quality, safe and affordable products to suit any application. Modayan elevators are well-known for their high quality and are quite secure and are affordable to suit all uses. 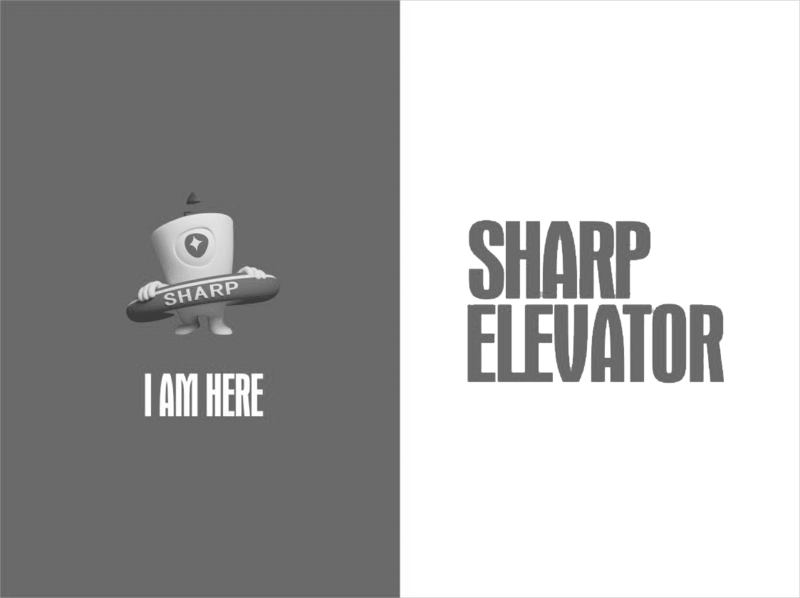 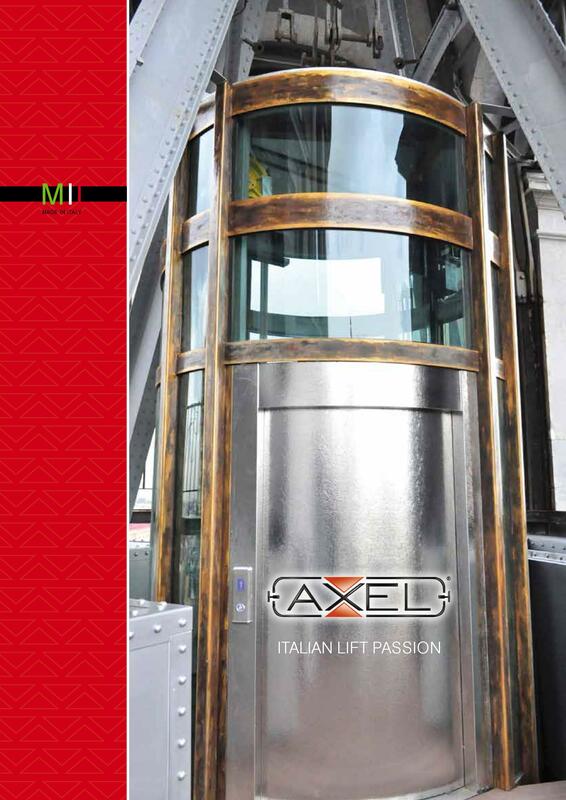 Modayan elevators have been expanded nationwide using a manufacturing system such as Sabim, Axel, Italian-made, and Chinese Sharp elevators. 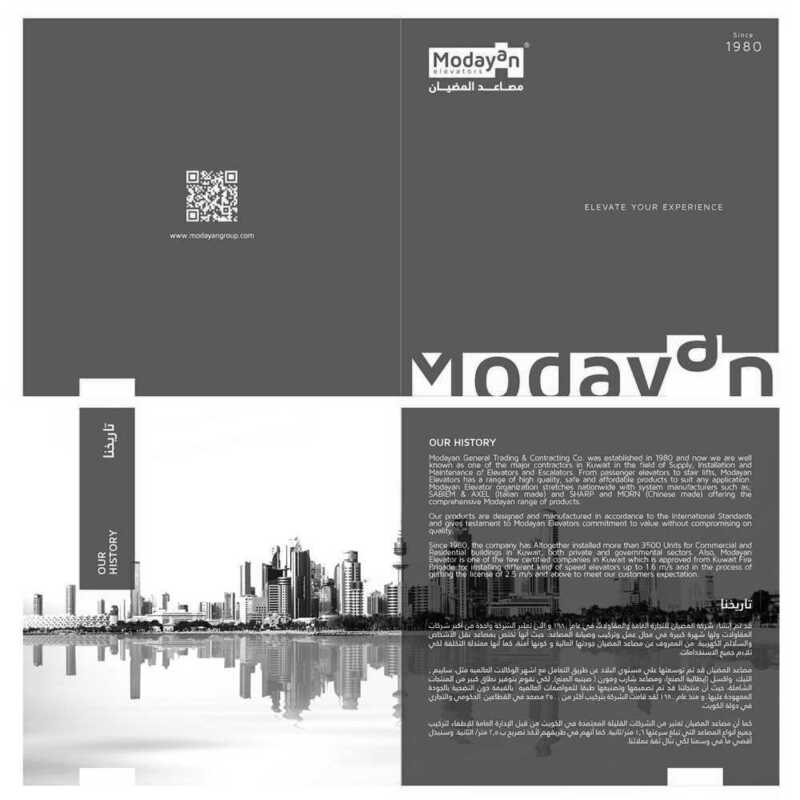 In order to provide a wide range of comprehensive products, while Modayan Elevator undertakes to commit to the value without sacrificing the standard quality, since 1980 the company has installed more than 3000+ elevators fully for the governmental and commercial buildings in the State of Kuwait in both private and governmental field. Modayan Elevator is one of the few approved companies in Kuwait by the General Directorate of Firefighting for installing all types of elevators and escalators. 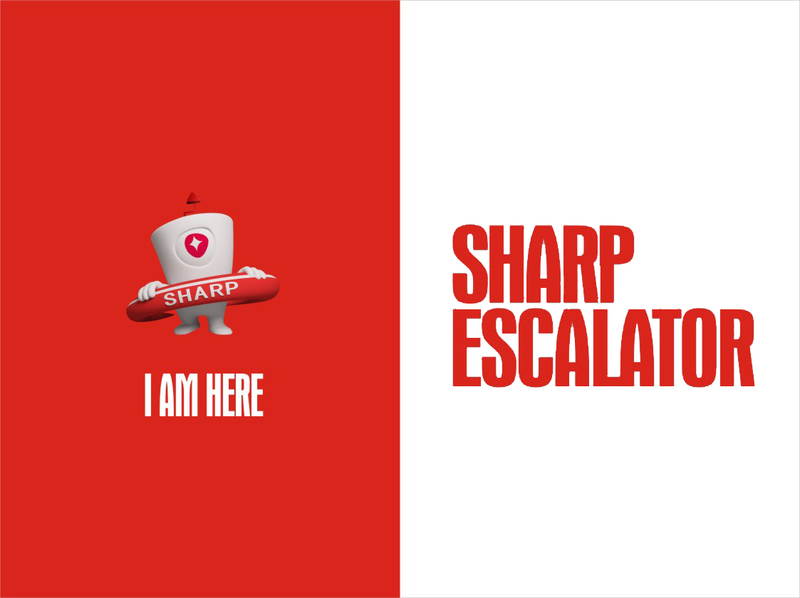 We promise that we will provide a wide range of solutions to satisfy all your requirements and we will do our utmost to obtain the trust of our clients .